Thanksgiving tradition memory that my cousin Rand reminded me of with this picture from his table. 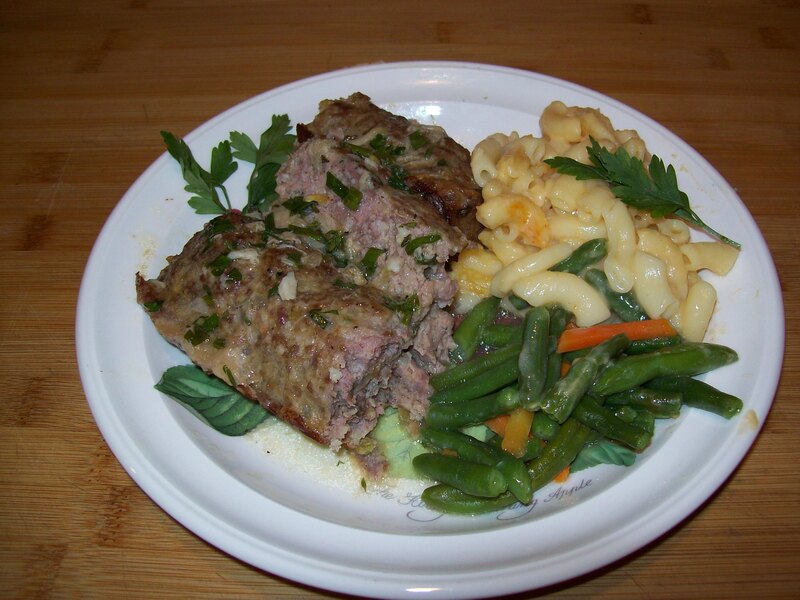 Meat loaf is one of those comfort foods and everyone thinks they have the best recipe. 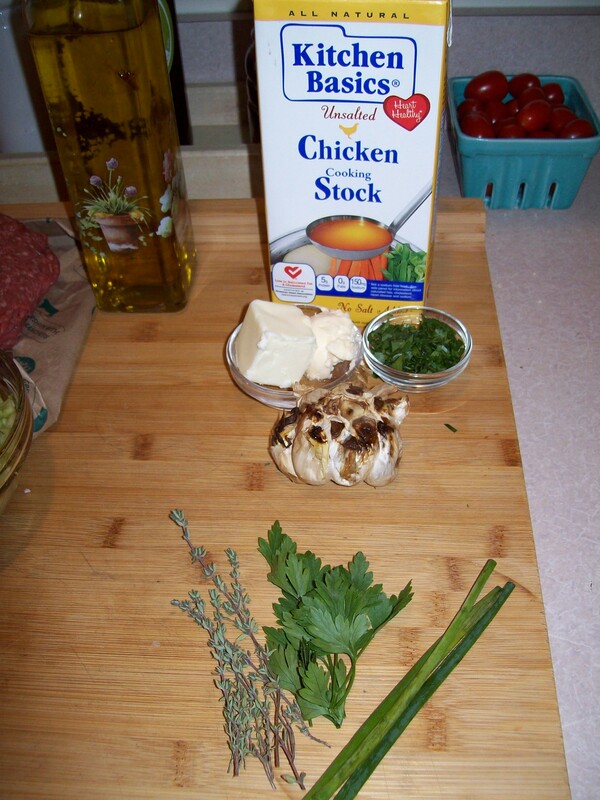 For a long time I thought I did – it was right off the oatmeal box and it was a staple for me during my bachelor days. Lyn was nice about it but she finally won and I was forbidden to make it any longer. 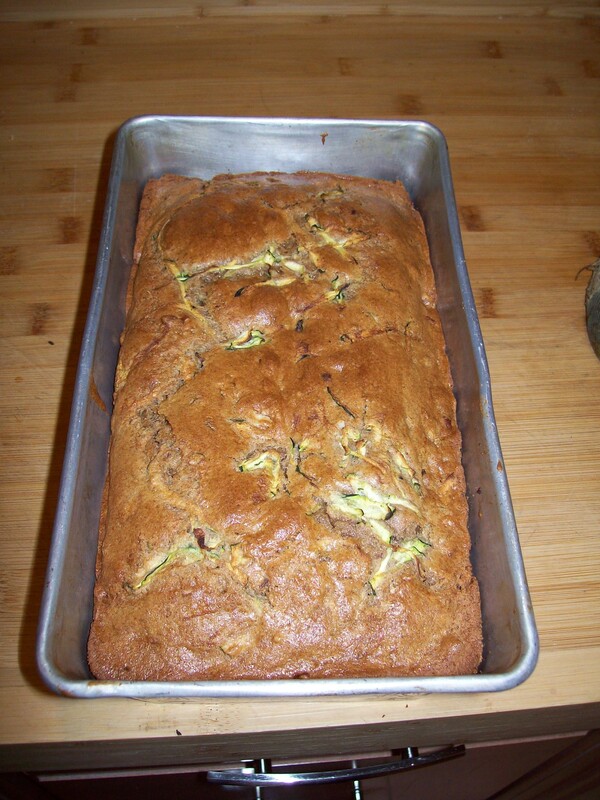 It was not until I tried a few more recipes that I understood why, and agree. I think everyone I make is slightly different because I am a cook from the gut or pantry kind of guy. There are tons of things that will never make it to this site I open the frig look around and throw something together and then say Blank I should have taken pictures or paid more attention to what I put in there. 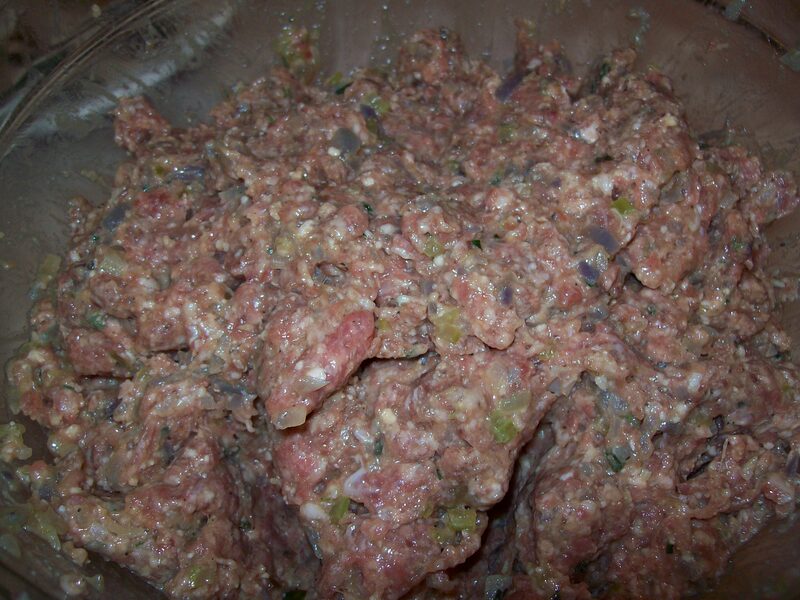 Anyway…..
For a long time I wanted to try making a meatloaf that utilized 3 types of ground meat, Hamburger, Veal and Pork. 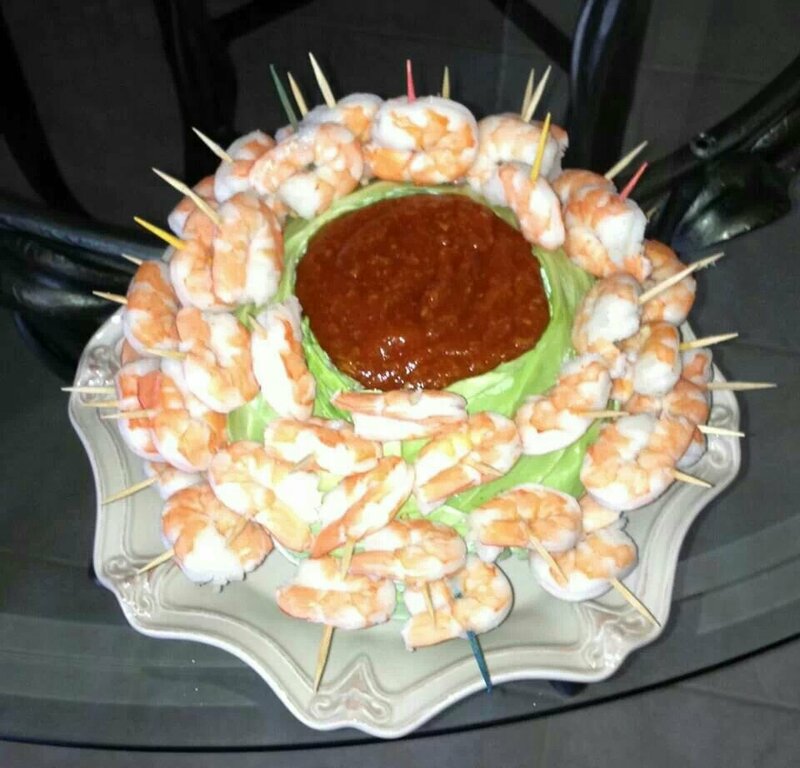 Lyn found this recipe on Pinterest and I made it today. 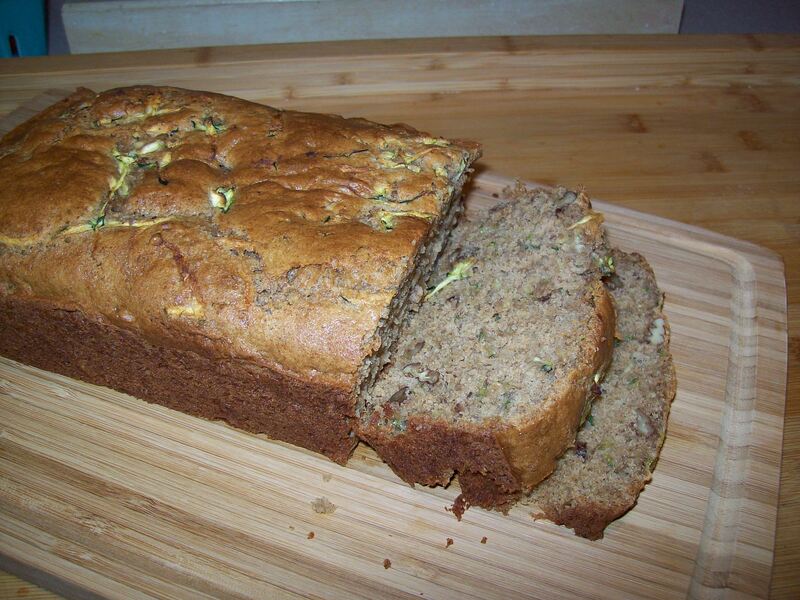 The name is mine and I tweaked some of the ingredients to meet my taste. The sauce was good but not a keeper to me, smelt much better cooking. You could use the standard ketchup topping, BBQ sauce, maybe even Salsa etc. 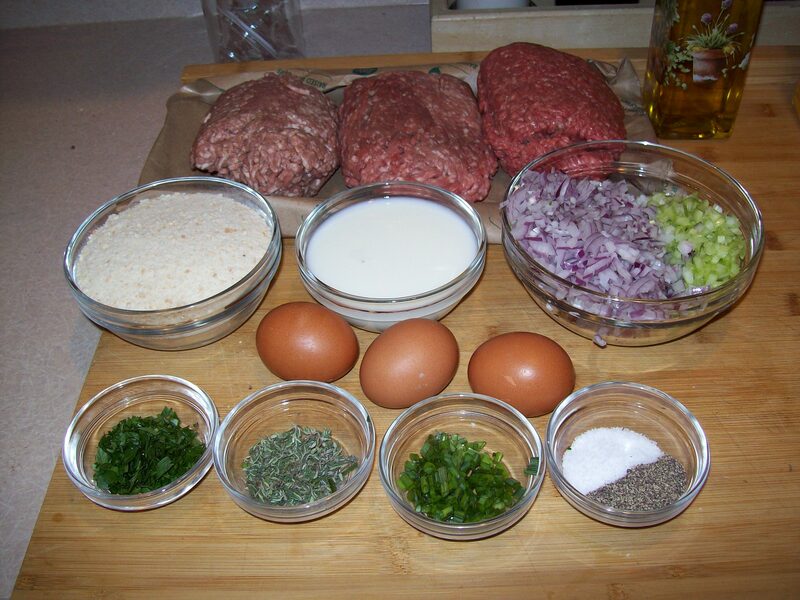 etc…..
Place the veal, pork, beef, chives, thyme, parsley, eggs, panko, milk, salt and pepper in a large mixing bowl. 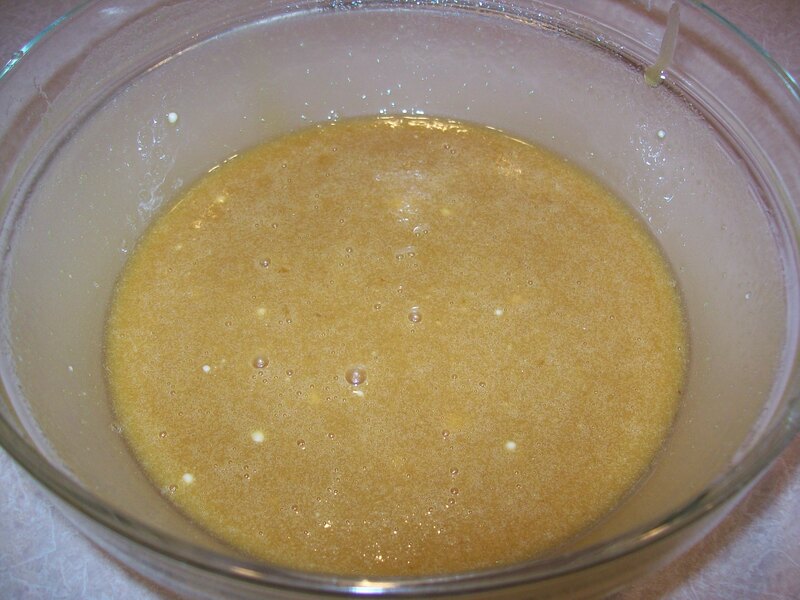 Heat a medium sauté pan over medium-high heat and add a drizzle or 2 of extra-virgin olive oil. 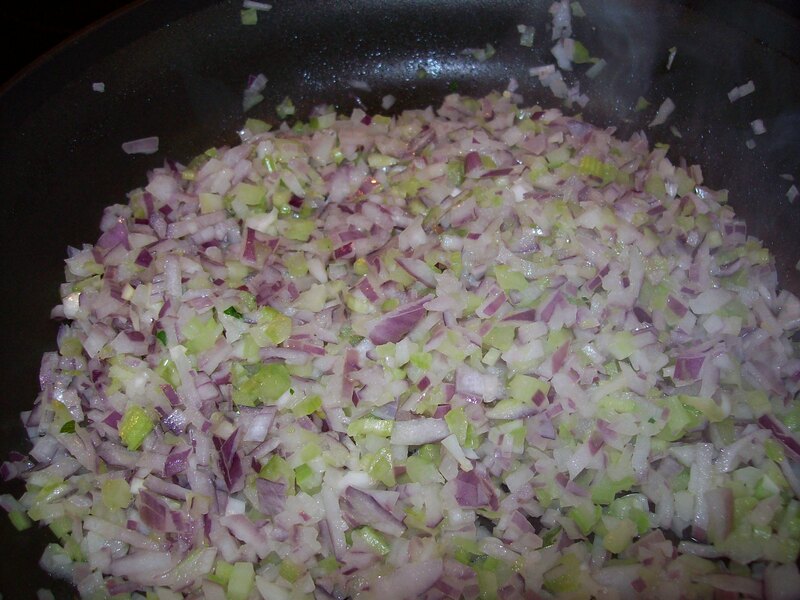 When the oil is hot, add the celery and onion to the pan and cook, stirring, until softened. Remove the celery and onion from the pan and let cool. 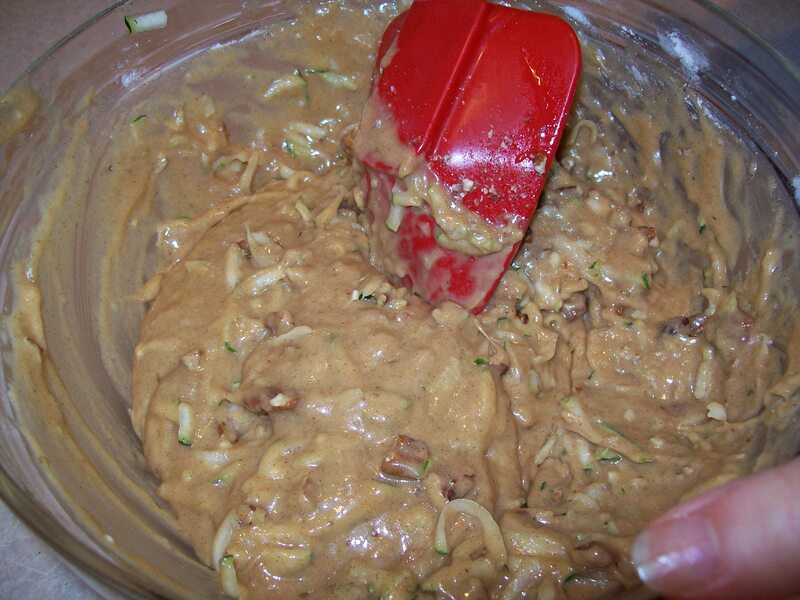 When the mixture is cool, add it to the mixing bowl with the other ingredients. 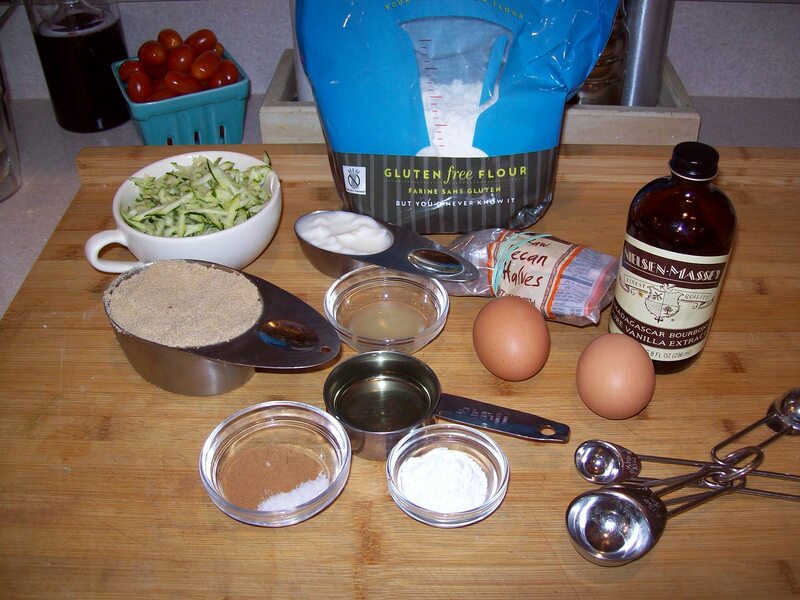 Mix the ingredients until well combined and everything is evenly distributed. Place a piece of parchment paper on a sheet pan (it should have sides at least 1-1 1/2 inches high to prevent grease runoff from the pan). I used 90% lean and did not have a lot of fat. Place the meat on the sheet pan and pat it and punch it down to remove any air pockets. 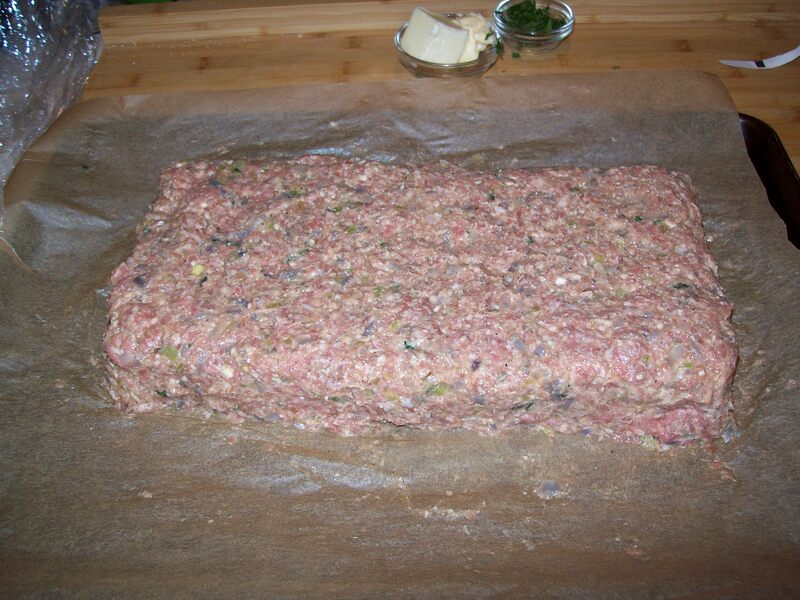 Shape the meat into a loaf (about 14 1/2 inches long by 5 inches wide by 2 inches high). Place the sheet pan in the oven and bake 40 to 50 minutes or until a meat thermometer indicates an internal temperature of 155 degrees. 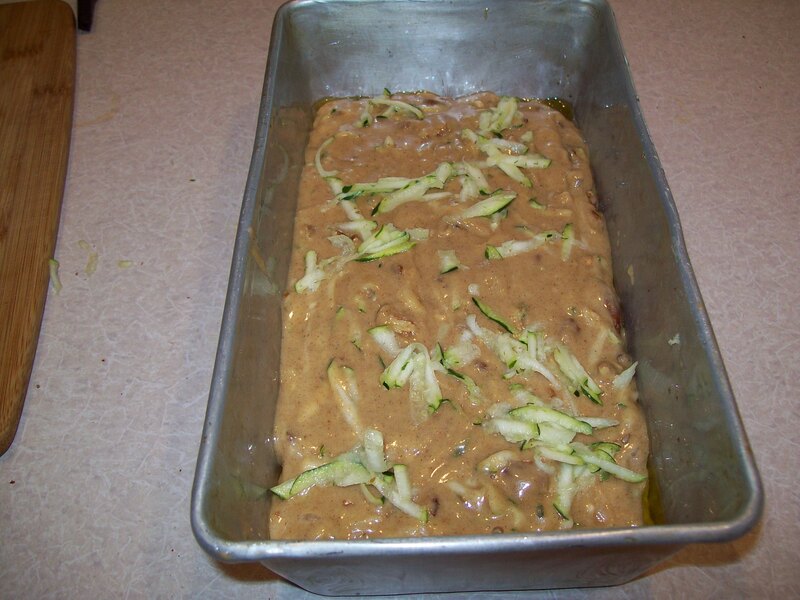 Remove the meatloaf from the oven and let it rest for 10 minutes. 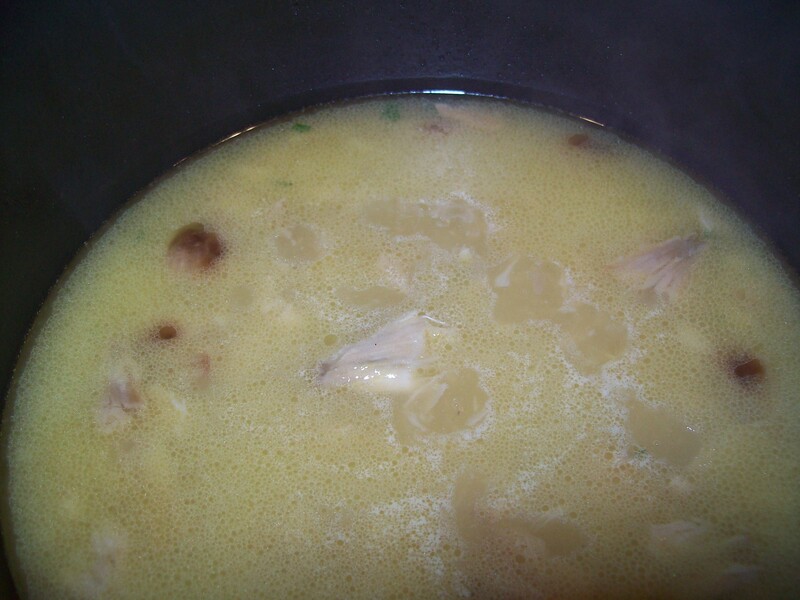 Sauce – Meanwhile, for the sauce, combine the broth, roasted garlic and butter over medium-high heat and simmer for about 10 to 15 minutes, or until lightly thickened. 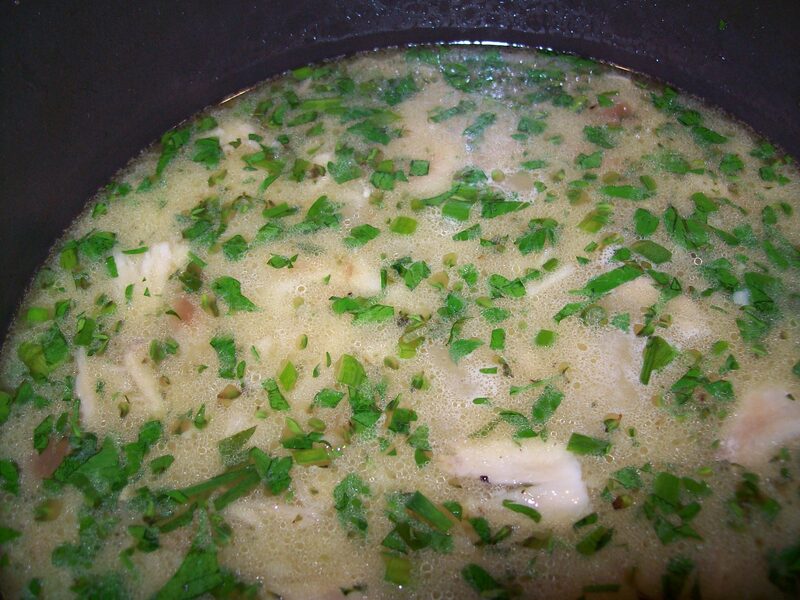 Add 1 teaspoon of each of the chopped thyme, chives and parsley. 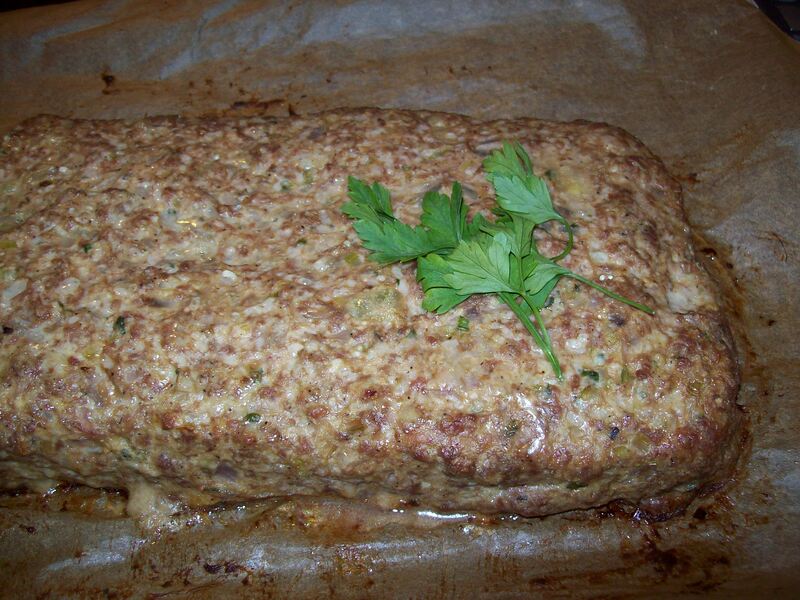 Slice the meatloaf into serving portions and spoon the hot sauce over the meatloaf and serve.